In order to successfully register or protect your latest research developments or products, you may often require additional, specialist services. We can help you to effectively fight online product piracy, enforce your intellectual property rights at trade fairs and exhibitions or keep an eye on your competitors through patent and trademark monitoring. 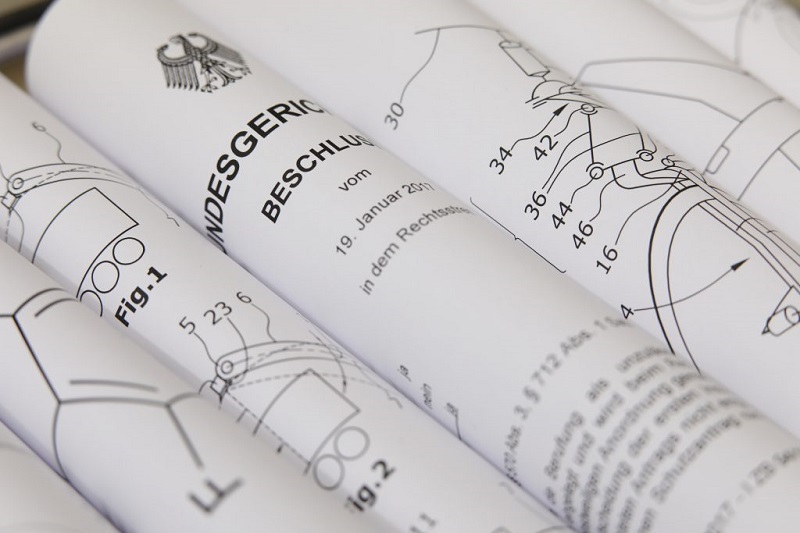 Furthermore, our specialist departments can provide extensive patent and trademark searches as well as precise, professional patent translations. “Everything from a single source” – this also applies to the special in-house services that we provide.